Another cracking find from the excellent Dark Circle Room blog, and this time its a brace of Siouxsie and the Banshees appearances on the Tube. The two sessions are from 1984 and 1986. 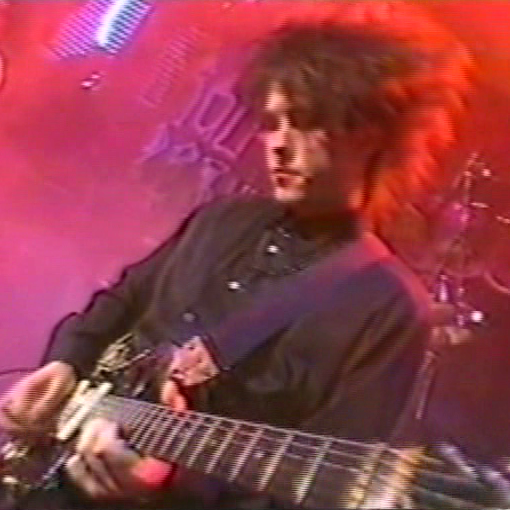 The 1984 session is a classic – following on the release of Hyaena, the appearance has Robert Smith of the Cure on guitar (his brief stints in the Banshees unfortunately only spawned two LPs Hyaena and Nocturne – a live double, which is a real pity as he is a genius and he works really well in the Banshees). via DARK CIRCLE ROOM: Siouxsie And The Banshees – The Tube Performances 1984 / 1986 (ProShot DVD]). NextSteven Severin tentatively announces more music for silent movies!